This high-graded, 18-inch xenomorph figure from Ridley Scott’s Alien isn’t every child’s idea of a good time; in fact, the line was pulled from production by Kenner when it realized that kids of the ‘70s were not catching many R-rated body horror films. 40 years later, this increasingly rare specimen remains beautifully preserved, though its dome is slightly out of place from years of handling. 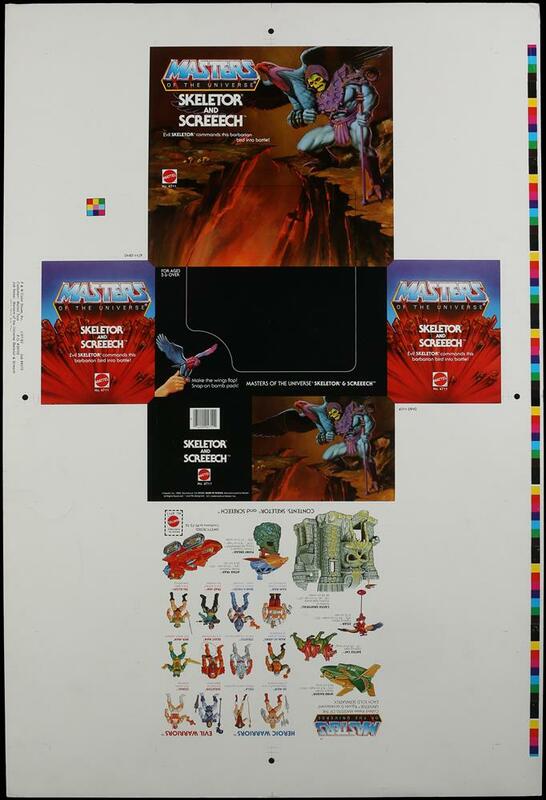 “By the power of Greyskull!” Although He-Man himself is not the main subject of this vibrantly-colored Mattel proof sheet, the action figure based on him does appear alongside the villainous Skeletor and his war bird, Screech. This long, printed sheet also highlights other “heroic” and “evil” warriors from the Masters of the Universe franchise that were in production around the same time. Even in the age of “look it up on Google”, this well-preserved proof remains a fascinating testament to the rich process by which our most iconic toys are made. 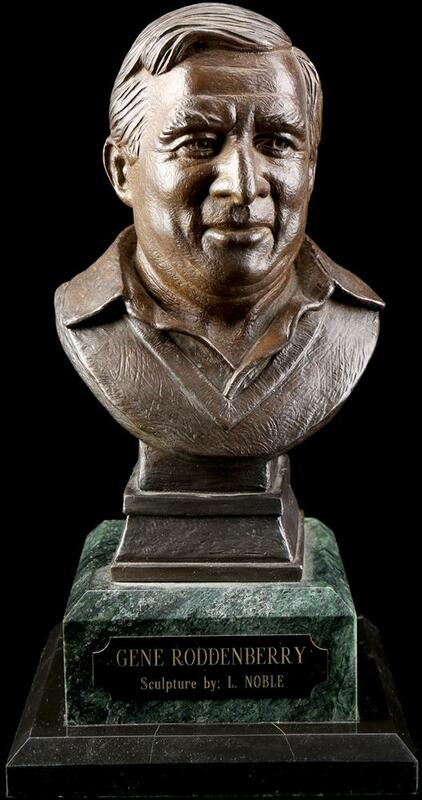 Legendary television producer and the creator of the Star Trek franchise, Gene Roddenberry, was immortalized in bronze by the sculptor Lawrence Noble in 1992. The busts Noble designed on commission from Dan Madsen, the head of the Official Star Trek Fan Club, were not made commercially available, however: only 3 were produced, including one given to Roddenberry’s widow, Majel Barrett. 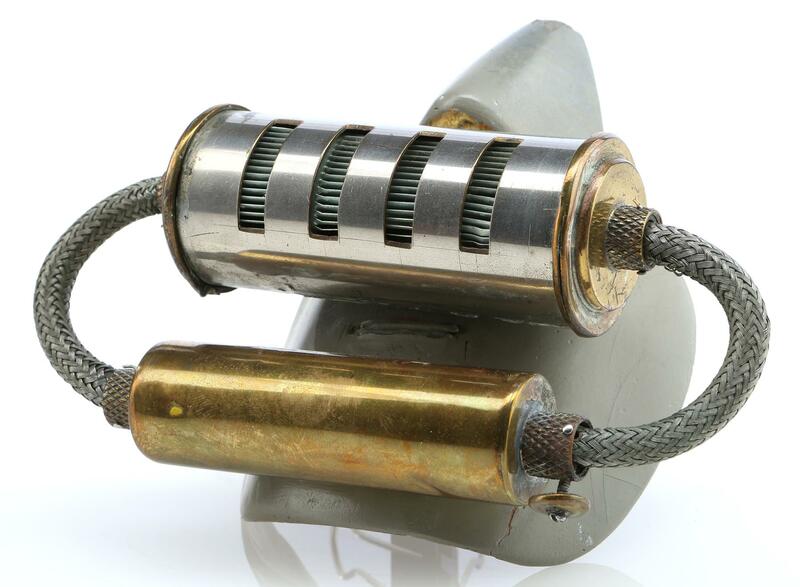 This extraordinary fan artifact is therefore among the most distinctive – and most important – pieces available to Trekkers anywhere in the world. These wonderful Knickerbocker figures were released in promotion of the popular 1978 animated film The Lord of the Rings. Together, they represent the full collection of tie-in characters, including Frodo Baggins, Golum, Gandalf, and the fearsome Ringwraith. The toys are diverse in shape, size, and color, but all are presented and graded collectively in a handsome acrylic case. You shall not pass…on this item! These lots and many more are open for bidding now in Prop Store’s Vintage Toys and Collectibles Live Auction. Thank you for joining us for our blog coverage and be sure to check out our other articles on the Prop Store Blog! its amazing you are bringing those memories back to us.thanks for sharing with us . Its true we do regret about selling the old item to free up space but now we can have it again. Geek Squad is an technical assistance group in USA and UK. They have experts who are well qualified in all aspects of technology. They are available 24/7 so you can contact them anytime you want. 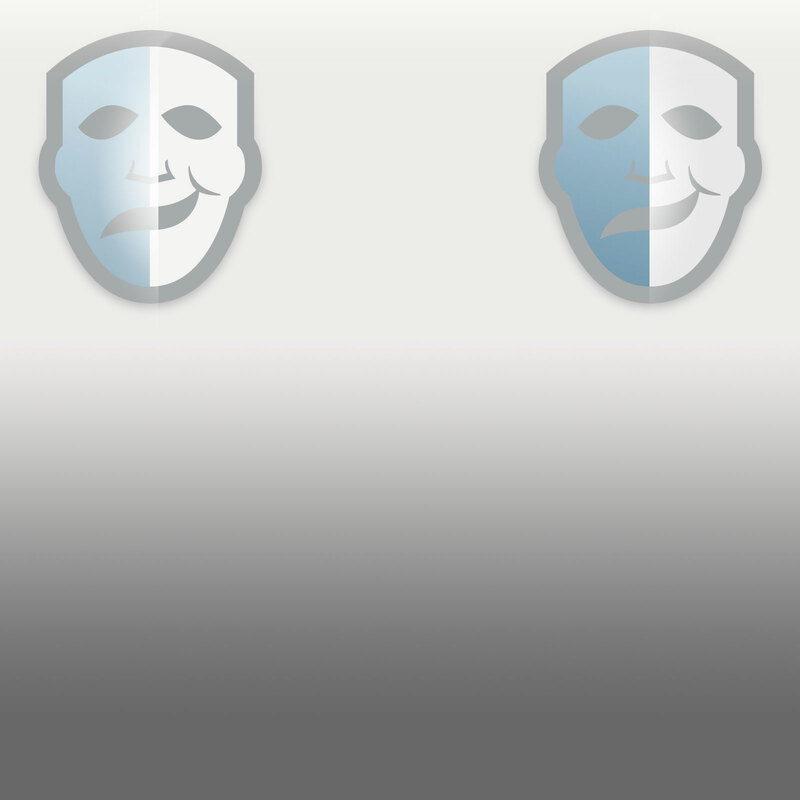 You can visit nearby stores or you can contact them online through call or you can chat with an agent. Not just playing, I often enjoy things that remind me of my childhood!